Computer Repair, Virus Removal, Data Recovery, System Recovery, SEO, Security Cameras & Networking in Milford PA - The Computer Doctor is located in Northeast PA within scenic Pike County near the foothills of the Poconos and only 10 minutes from the Tri-State Area of PA, NY and NJ. 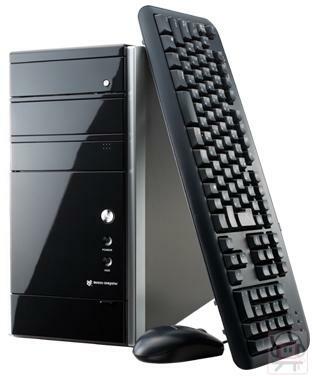 We provide fast, reliable, professional and courteous computer repair and PC service and offer same day service for many issues. 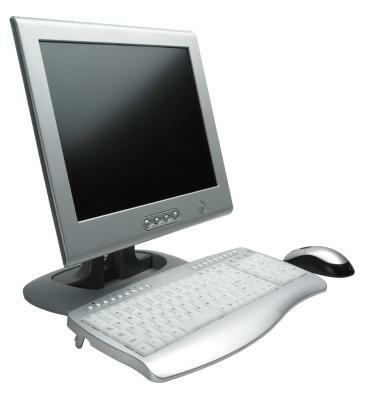 We also offer onsite IT services for home and business customers. I have a relative that is working at this company and it's pleased with his job, the pay and the tasks assigned. They work as a team. I recommend. 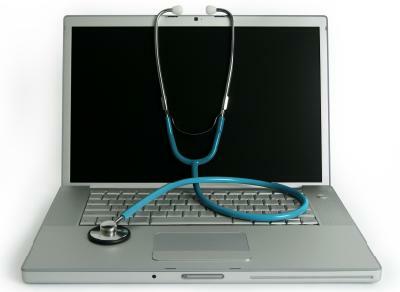 Write a review for The Computer Doctor! 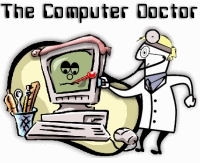 Do you know The Computer Doctor? Share your experience - write a review!